The Games on Demand version supports English and German. EVIL IS IN ITS PRIME. Twenty years have passed since the Prime Evils were defeated and banished from the world of Sanctuary. Now, you must return to where it all began—the town of Tristram—and investigate rumors of a fallen star, for this is an omen that the End Times have begun. Why not try on the wings of Justice to see if they fit your avatar? It’s not like Tyrael’s using them. 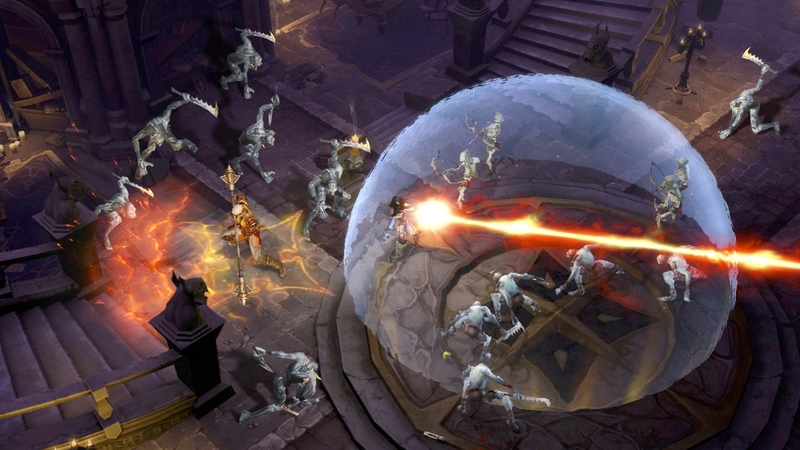 Pimp out your avatar with Diablo III’s original king of bling himself. You are a holy warrior. 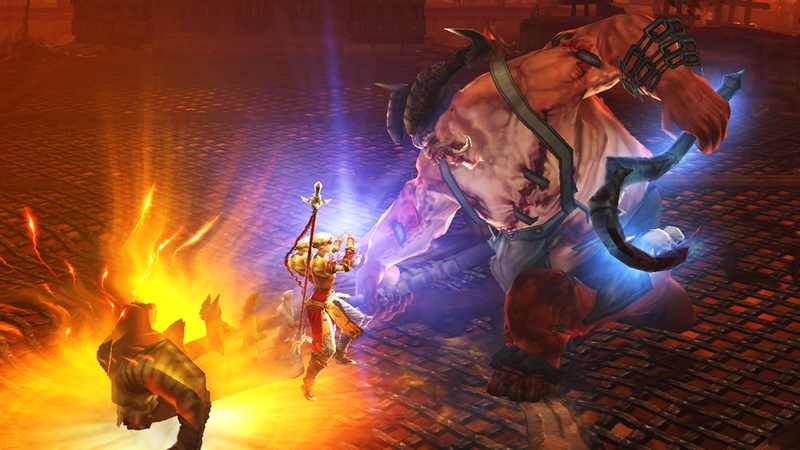 Decimate foes with your physical and spiritual prowess in this iconic Monk armor set from Diablo III. The set includes the Monk's Master Crown, Monk Cuirass, Monk Legwraps, Monk Treads, and Monk Fists. 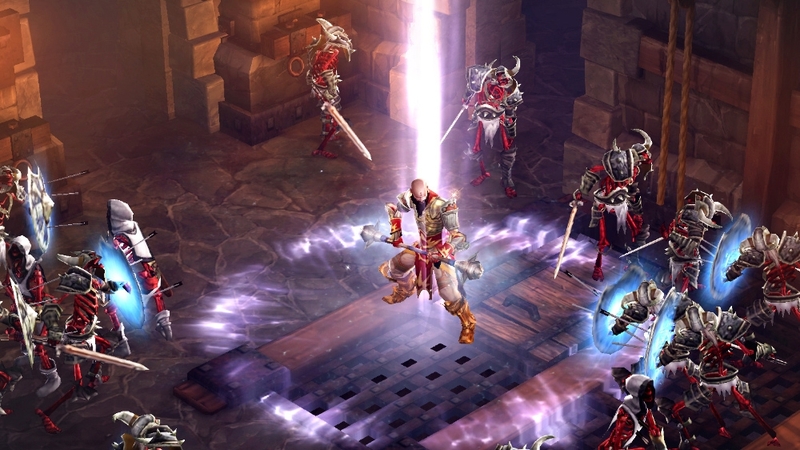 Destruction lies at your fingertips with this iconic set of Wizard armor from Diablo III. 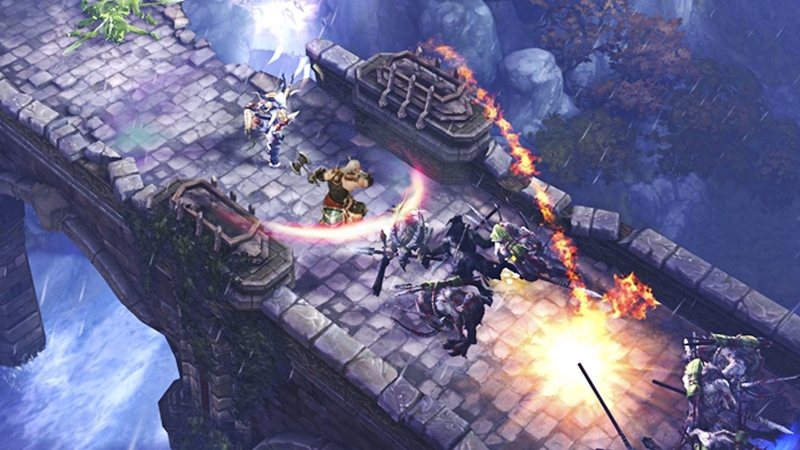 Channel your arcane energy through it to lay waste to your enemies. The set includes the Wizard's Storm Crow, Wizard Doublet, Wizard Breeches, Wizard Boots, and Wizard Deflectors. Heed the Call of Arreat with this complete set of iconic Barbarian armor from Diablo III! The set includes the Barbarian Helm, Barbarian Plate Mail, Barbarian Plate Leggings, Barbarian Greaves, and Barbarian Plated Gauntlets. 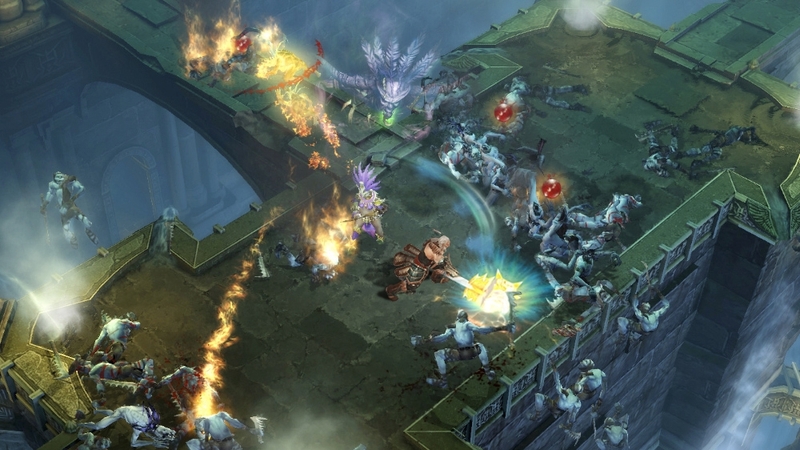 Command armies of the dead in this iconic set of Witch Doctor armor from Diablo III. The set includes the Witch Doctor Voodoo Mask, Witch Doctor Voodoo Armor, Witch Doctor Voodoo Tassets, Witch Doctor Voodoo Trail, and Witch Doctor Voodoo Vambraces. The Lord of Terror walks the earth once more. 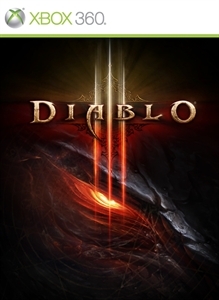 Embrace your inner darkness with this menacing Diablo shirt. Adventuring outside of Sanctuary? 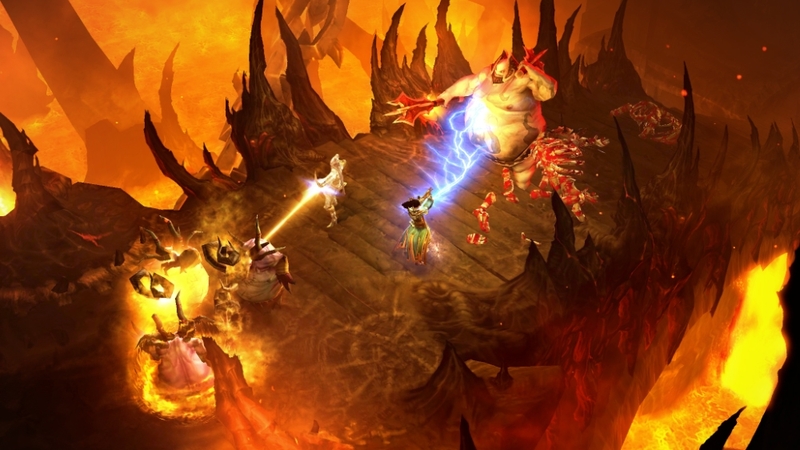 Show your Diablo III Pride with this finely crafted shirt.